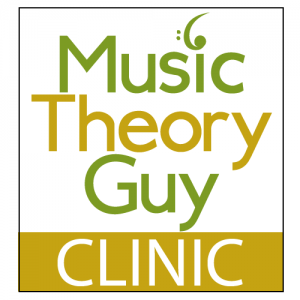 It’s always surprised us, at MusicTheoryVideos, that the concept of relative majors and minors is not examined in the ABRSM music theory syllabus. It is an important concept and one that musicians should know all about. This video plugs this gap and reveals all you need to know about relative keys.